360VR Images produces exceptional high-quality panoramic images for use in print and panoramic virtual tour production. 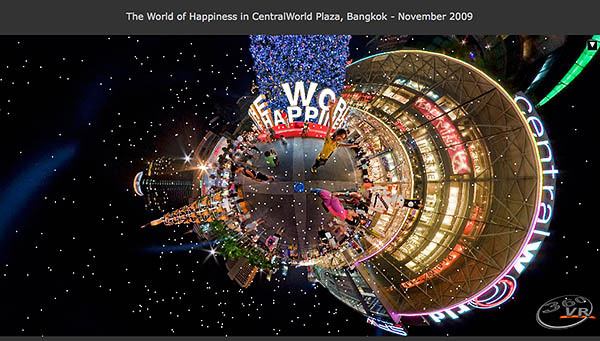 These are 360 degree panoramic images captured using rotational cameras with ultra wide-angle lenses. Our award winning 360VR images are full 360 degree spherical panoramic images used in building photographic "Virtual Reality" style virtual tours. You can interactively "be there and look around" with the full realism that expert digital photography can capture. Having an immersive virtual panorama allows your audience to be immersed in a seamless 360 degree visual environment that offers far more contextual information than a series of static images or a linear video clip for the same amount of downloadable bandwidth. Your audience will be wowed and impressed. 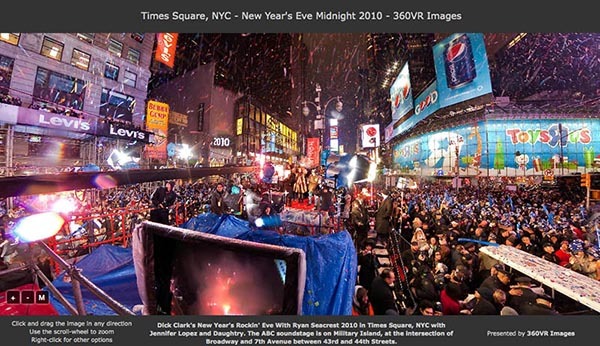 We are active members of the Int'l Virtual Reality Photography Association (IVRPA) and Int'l Assoc. Panoramic Photographers (IAPP). Our work has won awards, internationally showcased and featured in magazine articles. We have the resources and necessary expertise to create outstanding interactive virtual tour packages for your website and digital media projects. Visit our Services pages to view examples of our work.